Make our industry voice heard! 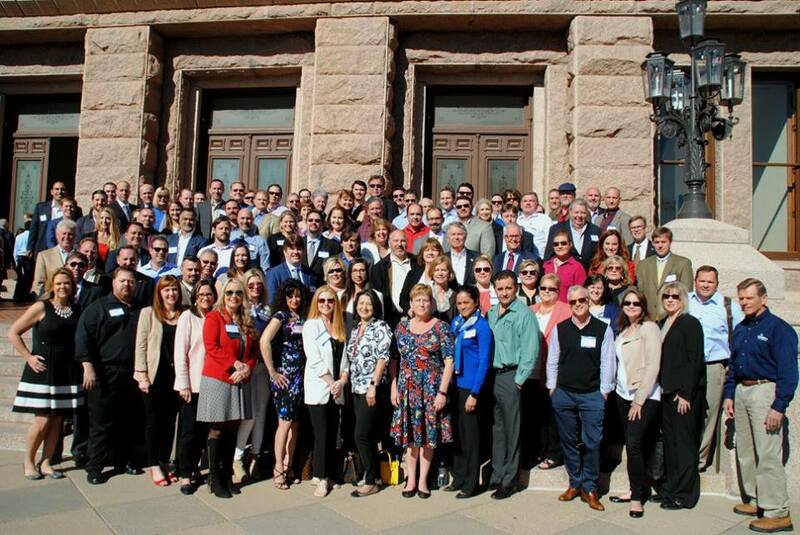 Join 150 builders and associates for a day of advocacy at the Texas State Capitol in Austin. This is your opportunity to speak directly with your legislators and lobby important issues facing our industry. Rally Day won’t happen again until 2021, so don’t miss this opportunity to build relationships within the GHBA and with decision-makers in your state capitol!